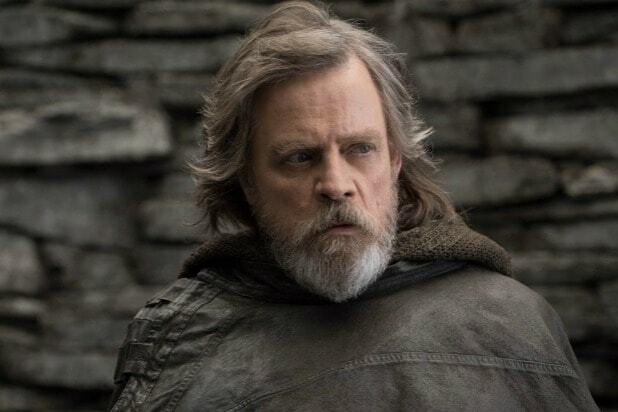 Mark Hamill laid down his lightsaber last year and is now picking up a sword, as he joins Season 2 of History’s drama series “Knightfall.” And the first look image of Hamill in character reveals that he does, in fact, get to rock a beard for this project, too. And this one is even more badass than Luke Skywalker’s facial hair. Hamill will play Talus, a battle-hardened Knight Templar veteran of the Crusades, who survived captivity for 10 years in the Holy Land and is tasked with training the new initiates to the Order. “Knightfall” goes inside the medieval politics and warfare of the Knights Templar, the most powerful, wealthy and mysterious military order of the Middle Ages who were entrusted with protecting Christianity’s most precious relics. The “Star Wars” alum will join lead Tom Cullen (“Downton Abbey,” “Gunpowder”) on the series. 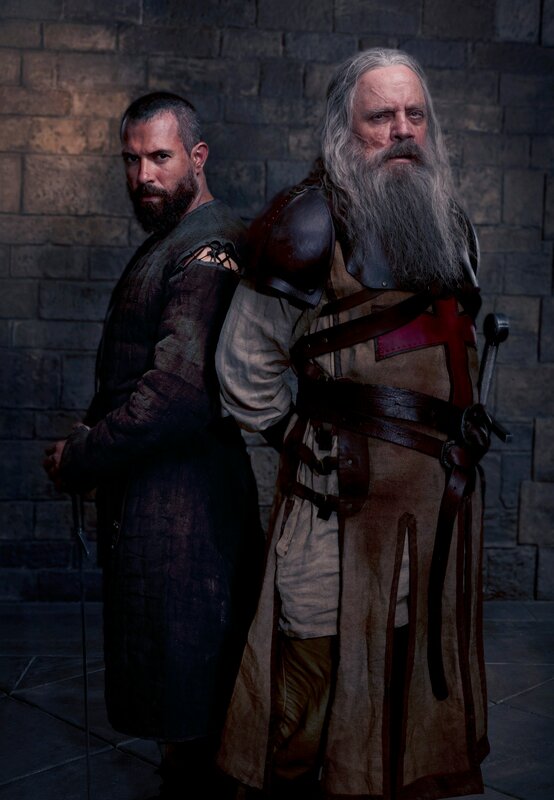 Cullen stars as the courageous and headstrong Templar Knight, Landry, who last season we left grief-stricken but hopeful, Season 2 will explore this dark time in history from the Templar perspective, embracing an authentically grittier, darker, and more brutal Medieval period than has ever been seen before. “Knightfall” Season 2 is currently in production in Prague. No air date has been set yet for the second season premiere. See the first-look photo of Hamill below. The leaves are changing color and that means you'll soon be changing channels (a lot), as Fall TV is back! Yes, we have finally reached that time of year when all the best broadcast shows return for another season. 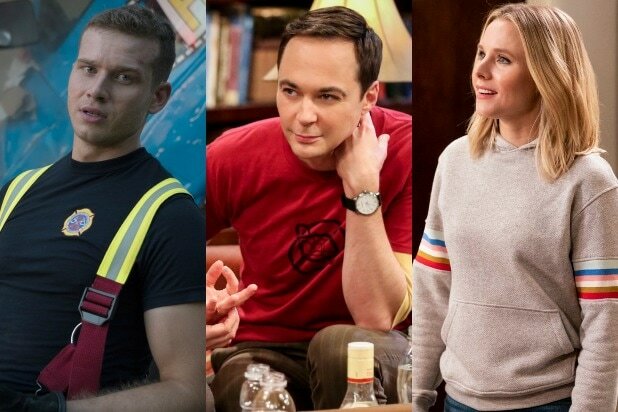 Click through TheWrap's gallery to see the premiere dates for all the series that are coming back in the coming months. And to see when all 22 new broadcast shows are premiering, click here. Now if you didn't see your favorite (non-canceled) broadcast series on this list, that probably means it's been moved to midseason. Yes, yes, we'll keep you posted on when "Brooklyn Nine-Nine" makes it's NBC debut.